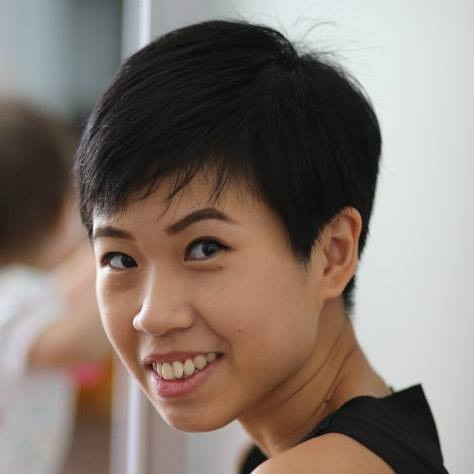 The simple act of eating together is one of the most universal human rituals that cuts across cultures, space and time. The time spent at the table is the time spent building bonds and marking milestones. 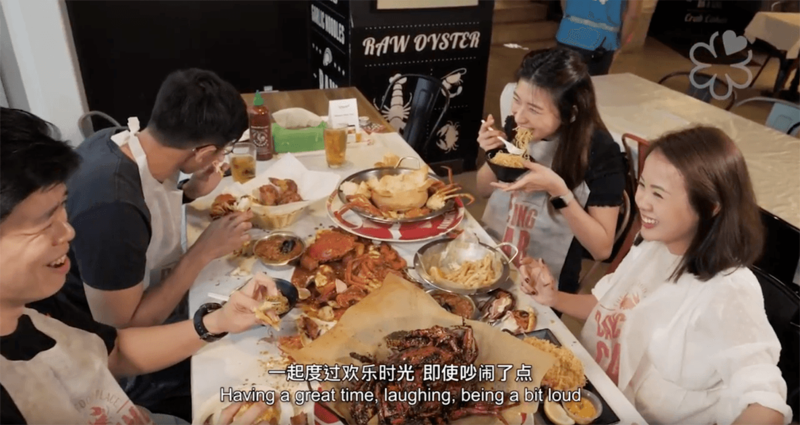 Though the cuisines at Dancing Crab, New Ubin Seafood and Meat Smith couldn’t be more different, they share one thing in common: the celebration of communal dining. “When you sit down and everybody eats together, you’re sharing a meal, you’re sharing a space and that’s what food is — It’s a connection between cultures,” says Alasdair McKenna, group chef of Burnt Ends and Meat Smith. 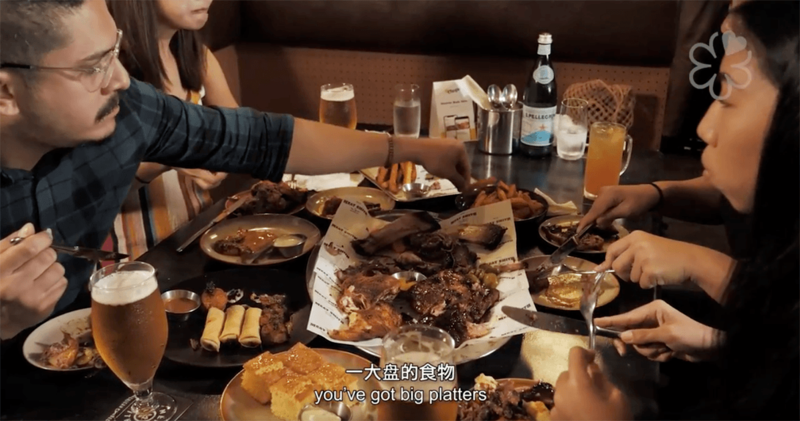 Watch this video and be inspired to explore Singapore’s vibrant F&B scene with your friends and family with Chope, one meal at a time. Almost 20 years ago, French chef Alain Passard of three-Michelin-starred L’Arpège took a risk by taking all meat dishes off his menu, pioneering a new wave of plant-based cuisine.